Over 100 years of International Travel Knowledge here to serve you! 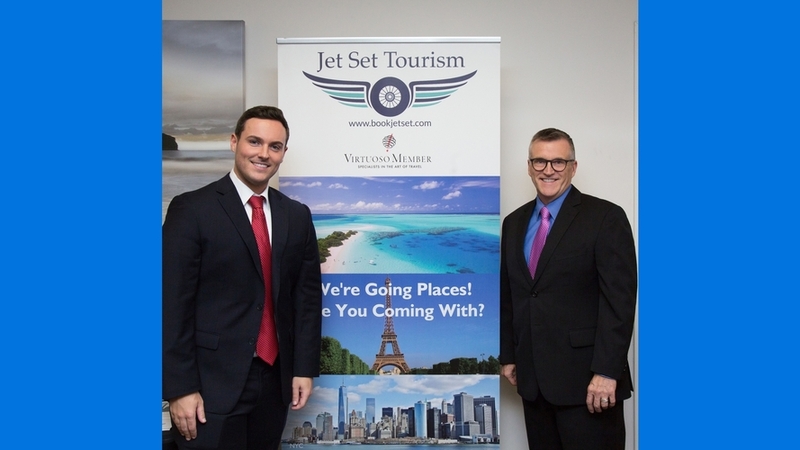 Jet Set Tourism is a leading global online travel company that uses innovative technology to enable leisure and business travelers to search for, plan and book a broad range of travel products and services including airline tickets, hotels, car rentals, cruises, condos and vacation packages. Jet Set Tourism is the sister company of Jet Set Viagens of Brazil, a 30-year veteran in the industry. At Jet Set Tourism, we understand how overwhelming the amount of information online today can be when it comes to travel and tourism. As the Internet has become a bigger and bigger part of how people research and book their travel plans today, it has created an overload of information that can seem daunting and impossible to sift through. Endless reviews and ratings that contradict one another make it difficult to decide which hotel or cruise or airline is right for you. And that’s why we are here: Sorting through all of this information and planning a trip, however complex or simple, has become a full-time job; it just shouldn’t be yours! Our hybrid approach to travel in the twenty-first century brings you all the convenience of the Internet with the individual attention of working with a travel agent, because we are here for you however you need us to be. If you are the kind of traveler who likes to do everything yourself, our website is full-service. On it, you can book your travel, accommodations and activities from start to finish all by yourself. However, if you find that the trip you have in mind does not seem to fit in all the boxes and drop-down menus associated with online booking, Jet Set Tourism is run by real people who are excited to help you plan the perfect trip for you. Just give us a call at (855) 884-1381 or send us an email because we love nothing more than using the many years of collective travel experience we have enjoyed to help make the trip of your dreams a reality.